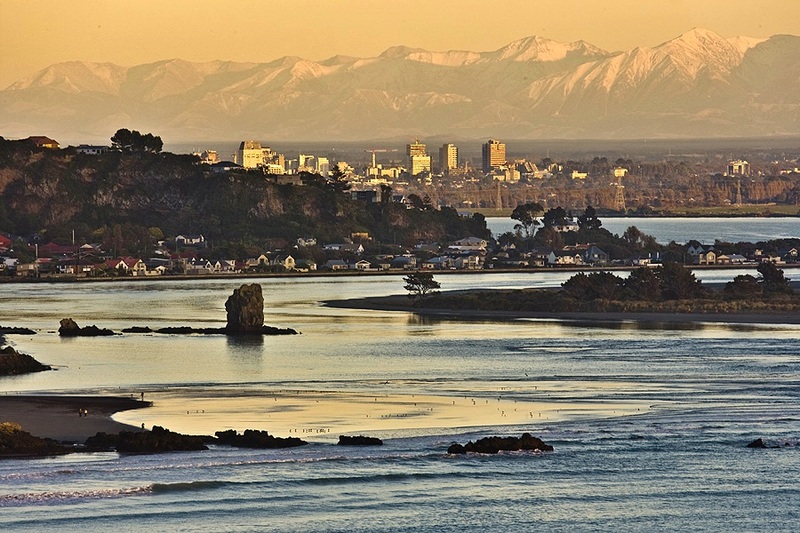 Your experience includes a tour around central Christchurch on New Zealand’s only Open Top Double Decker and a 2 hour Tour on a closed top Double Decker visiting places of interest in greater Christchurch. During the winter months (May-October) the Open Top bus may not be operating on Tour due to weather. 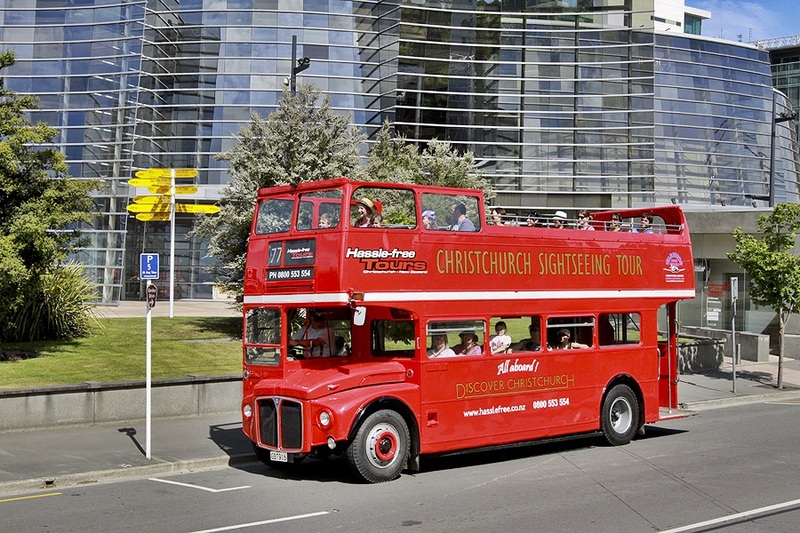 The Central City Tour will continue to run on the closed roof Double Decker bus. Mona Vale Gardens – At Mona Vale you will enjoy a casual stroll through one of Christchurch’s most famous and spectacular gardens.